Why You Should Read Manga? The word ‘Manga’ is a Japanese word. It is derived from the words, kanji (man) meaning “impromptu or whimsical” and ‘ga’ meaning “pictures”. Simply speaking, manga are the Japanese comics. These are usually published in Japanese language. 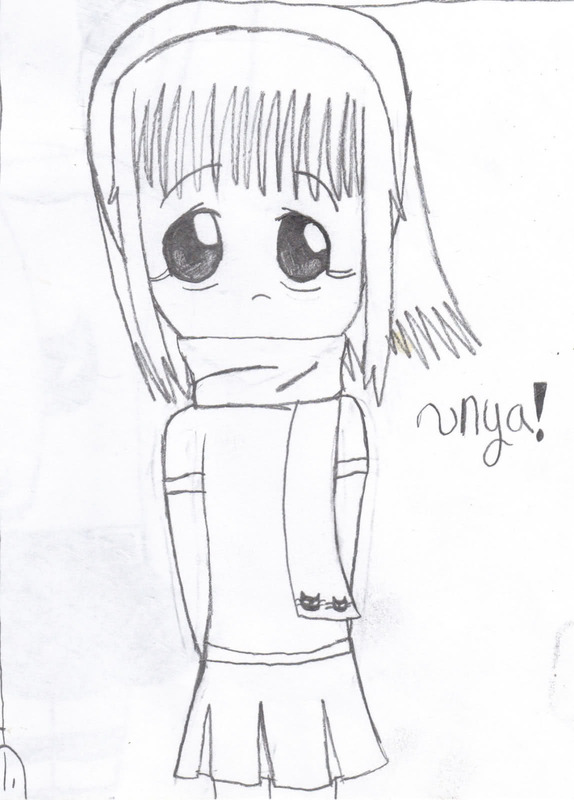 The term manga refers to both cartoons and comics. So, it basically is a comic with visual representation or we can say a graphic novel. These are usually printed in black and white color, categorized into two groups, one is shojo (for girls) and the other being shonen (for boys). These comics contain unique storyline. People of all ages read managa unlike American comics which are usually made to target young audience. 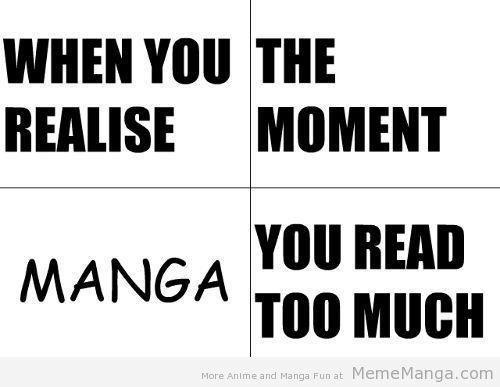 Why manga is popular among all? Storyline- Most of the Manga’s are based on history and mythology. We all know about Dragon ball; it was inspired by China’s journey to the west. Art style- People like the art style very much. Graphical and the cartoon representation of the characters is very good. Targeting a specific group of people- Most of the comics are for general public but the manga series target a specific group of people. Genres- Manga comics have wide range of stories. It contains many genres like fiction, thriller, romantic, comedy, etc. Availability of choice has played important role in its popularity. Manga’s are absolutely free. You can download it from internet and read them whenever you want to. If you have a taste for a particular genre, then probably there will be a Manga for it. Visuals provided in the manga adds to your imagination and make you more creative. It’s a new style of presentation but at the same time is very easy to read. Last but not the least, they are awesome. ← Digital Photo Frames: Boon Or Bane?